You've read my horoscopes and my astrology musings. Now grab my book! 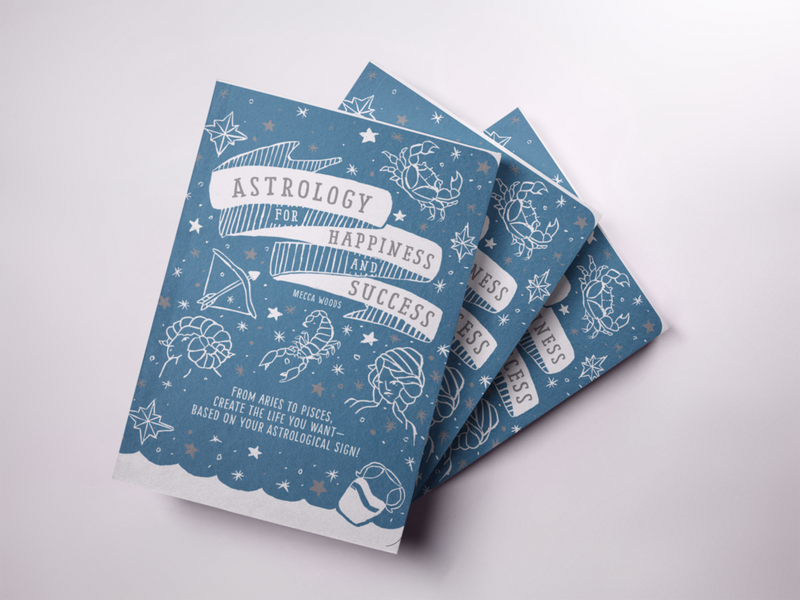 In Astrology For Happiness & Success, I'm giving you my cosmic manual featuring practical tips, advice, and rituals on how you can create the life you want. No matter if it's a romantic relationship, friendship, or a family relationship -- get practical rituals for calling in love and tips on how to get the most out of your closest relationships. Each zodiac sign has different needs when it comes to their health and well-being. And In my book, I'm giving you wellness tips and exercises (including how to decorate your living space) based on your sign, that can help you feel and look your best. From thought-provoking journal exercises to self-affirming mantras to insider information on picking the right career for your zodiac sign, you'll learn how to work with your cosmic power to create the career that you want.